I am an internet shopper, I hate shopping and even more so when the shops are busy. Therefore, Christmas is the worst time of year for me to shop for presents. I do like to do to the shops and look around at all the Christmassy stuff but when it comes to actual shopping, it’s not for me. Having a child who’s birthday is on Christmas eve means double the presents which means double the shopping. So I have to start early. I am a big fan of price comparison websites, like Idealo, they are great for finding out where sells the products you are after and which online store is the cheapest. Idealo are a UK based comparison site and were carrying out some research on the average amount parents spend on their children at Christmas, in particular, how much they spend on their Christmas stocking. Apparently in 1995 the average spend was £75, where as last year it was a whopping £168. Now that is a massive difference. Now I wouldn’t normally spend £75 filling each child’s stocking. But I would have bought these presents for me child whether they were in his stocking or not. I think now-a-days it’s easy to get carried away and keep spending. Everything is so expensive so sticking to a budget is the only way to go without getting yourself into serious debt, which looking around at everything I’d like to buy my children I might. A budget and a price comparison is a must. Idealo set me a challenge to see if I could fill a stocking for my two year old for the 1995’s average spend of £75. I was given the £75 to spend but could only do so on online stores. I rose to this challenge with the help of the price comparison site and had lots of fun doing it. Here is what I purchased for Tyler, bearing in mind he is 2 3/4 but tries to act like an almost 5 year old like his big brother. So babyish toys are out of the window for this little chap, he won’t go near them. Bath numbers for the tub. He is a fan numbers as he has been helping his brother with his homework. These are an easy and fun toy for the bath, with some educational value thrown in. Hoops in the Tub. What child wouldn’t love these? Another bath toy as we don’t have any that aren’t baby ones, so I thought this would look great in the stocking. They stick to the wall and can be stored in the net. Tidy and fun. 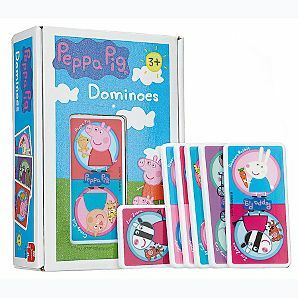 Tyler is a huge fan of Peppa Pig and love to play games, therefore Peppa Pig Dominoes were perfect for him. He isn’t there with the numbers yet but knows all the characters. 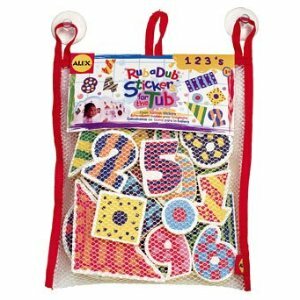 Great for matching up and learning to take turns. 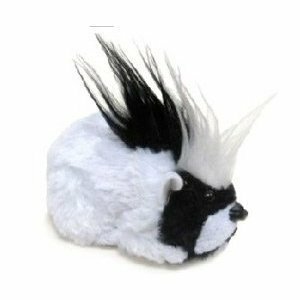 Rock Zhu Zhu Hamsters are a new one to Tyler, he loves the Zhu Zhu Hamsters and I am sure he will love this one. He is so cute, fun and easy to store. We have the habitat from last year’s Christmas so he’ll fit in well. 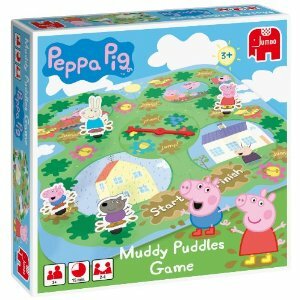 Peppa Pig Muddle Puddles, a perfect game for little Peppa fans. I’m sure Tyler will have so much fun with this game. A great game to play together as a family. 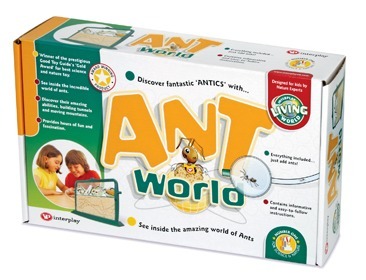 Ant World. Now I know that Tyler is a little on the young side for this, but he loves animals and bugs and I think he will be facinated by this. It will be setup by myself or daddy, so he won’t get the benefit of that but he will love watching these little ants work. Watch this space for some photos. Tyler is obsessed by anything piggy related and he loves nothing better than his soft toys. He sleeps with loads of them and carries them about everywhere he goes. I couldn’t give him a Christmas stocking without a soft toy in it could I? And it just had to be a pig one at that. Mini Bath Time Fun. 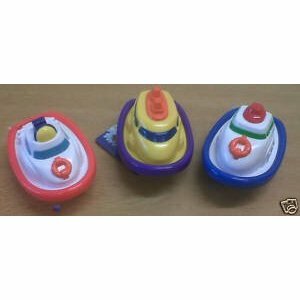 Surely it’s a right of passage to have a toy boat in your bath as a child, so I bought him one. Toot toot. 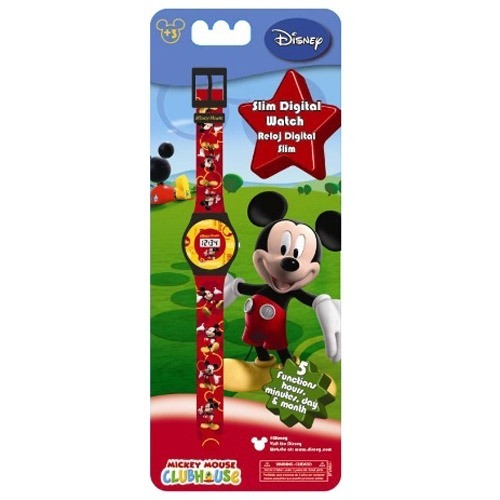 Mickey Mouse Watch. As I have said Tyler likes to be like his big brother and Lucas wears a watch to school so Tyler wants to wear one. He doesn’t have one, so this one would be perfect for him. It’s digital so he will be able to tell the time in no time. Wait a minute, then I want be able to sneak him into his bed a little earlier on a Saturday evening for some mummy and daddy alone time. Maybe I didn’t think this one through. Leapfrog Scribble and Write. 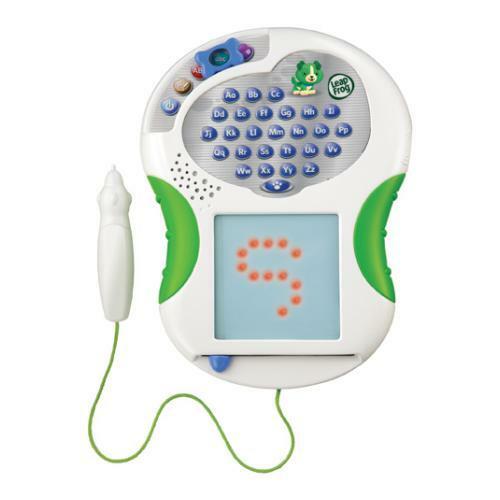 Tyler is trying to write his numbers and letters like his brother, so I thought this would be perfect for him to practice and play on. It’s fun and I’m not pushing him he enjoys writing and copying them. He starts nursery next year so hopefully it will set him off for a good start. Leapfrog are great products we have a lot of them so I know this will go down well. 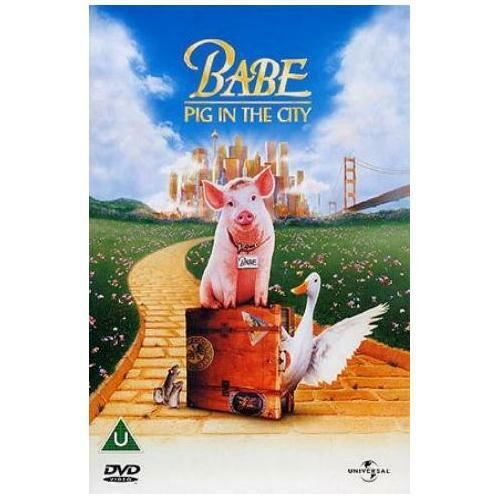 Babe Pig in the City DVD. As I have said Tyler loves pigs, so I thought he would like this film. What a perfect way to spend my day off with my little boy while my oldest is at school, snuggling up on the couch and watching Babe. 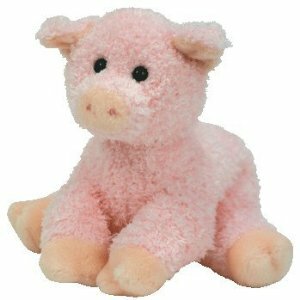 He will love the talking pig. These will all fit nicely into Tyler’s stocking. He will be so pleased to get these items and I cannot wait to see his little face light up. We always open the stockings before going downstairs. I remember doing this as a child. It’s so much fun. I think I saved a lot using the Price Comparison site Idealo, not only that it was really easy to use, I entered some ideas of what I was looking for and up they came. A list with the items, where to buy them from and the prices, all so I could compare. You then just click on the item you want to buy and it takes you directly to the site where you can buy them from. Simple, easy and effective. I would highly recommend this to anyone doing online shopping, it saves both time and money. All in all, I think I filled my son’s stocking perfectly well for under £75 with 34p to spare. This is more than enough items for him to be over the moon with. Why don’t you give the challenge a go? 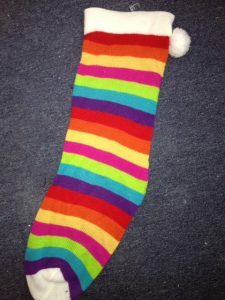 How much do you spend on your child’s stocking? 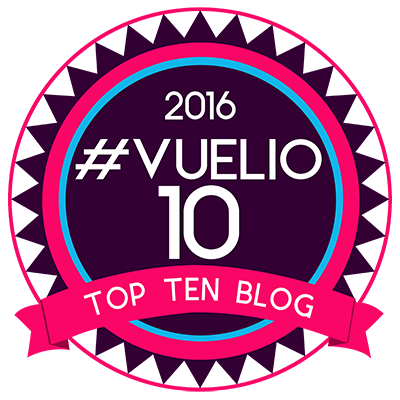 Disclaimer:- I was set the challenge by Idealo, who gave me £75 to do the challenge.